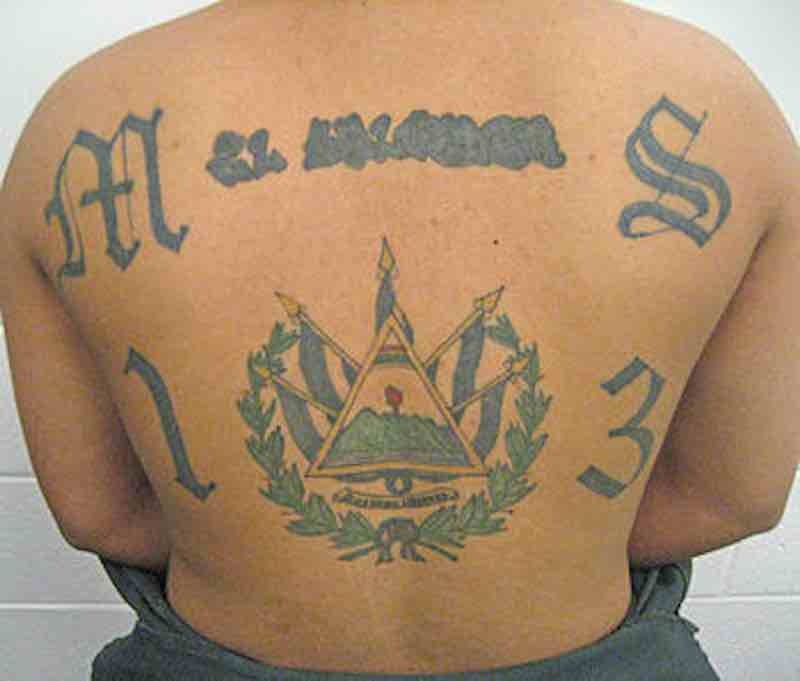 NEWARK, N.J. – A high-ranking member of the international street gang “Mara Salvatrucha” (also known as MS-13) was sentenced today to 13 years in prison for participating in a racketeering conspiracy, which included acts of extortion, drug distribution, and conspiracy to commit murder, U.S. Attorney Paul J. Fishman announced today. Joel Antonio Cortez, a/k/a “Pee Wee,” 42, who is currently serving a state prison sentence in California, was sentenced today by U.S. District Court Judge Stanley R. Chesler to 156 months in prison. Cortez previously pleaded guilty to one count of racketeering conspiracy. Cortez and Amilcar Romero, a/k/a “Chi Chi,” 47, served as the top deputies to Jose Juan Rodriguez-Juarez, 34, the alleged leader of MS-13’s “national program,” which was an effort to bring all local MS-13 sets, or “cliques,” operating in the United States under a single, cohesive leadership structure. By autumn 2013, Rodriguez-Juarez had assigned Romero to serve as the primary point-of-contact between the leadership of Mara Salvatrucha in the United States and El Salvador, while Cortez assumed responsibility for recruiting Mara Salvatrucha cliques on the east coast of the United States to join the national program. Both are also alleged to have ordered acts of violence, including Cortez’s authorization of a November 2013 murder plot in Hudson County. Law enforcement learned of the murder plot during the course of the investigation and arrested the New Jersey-based conspirators before it could be completed. Cortez and Romero also ordered east coast-based gang members to collect money on behalf of the gang by force and violence. In addition, Romero and Cortez collaborated with MS-13 gang leaders in New Jersey, Virginia, Maryland, and elsewhere to establish a distribution chain for cheap Mexican cartel drugs, including heroin and crystal methamphetamine. Part of the profit from that drug distribution chain would then be funneled back to the gang’s leadership in California to further promote the gang’s criminal activity. Cortez is currently serving a 22-year prison sentence imposed in California State court in 2004 for second-degree robbery. Cortez’s federal sentence will run concurrently with his state sentence. Romero previously pleaded guilty to one count of racketeering conspiracy. He was sentenced by Judge Chesler to five years in prison, which will be served consecutively to a 44-year prison sentence imposed by California state court in 1997 for attempted murder. Rodriguez-Juarez pleaded guilty to one count of racketeering conspiracy and one count of conspiracy to distribute controlled substances. He has yet to be sentenced. U.S. Attorney Fishman credited special agents of the FBI, under the direction of Special Agent in Charge Timothy Gallagher in Newark, with the investigation. The investigation also involved substantial assistance from multiple FBI field offices, including the Los Angeles, California, office. U.S. Attorney Fishman also thanked the Hudson County Prosecutor’s Office, under the direction of Prosecutor Esther Suarez, and the Union County Prosecutor’s Office, under the direction of Acting Prosecutor Grace H. Park, for their work on this case. He also acknowledged the U.S. Attorney’s Office for the Central District of California for its assistance. The government is represented by Assistant U.S. Attorneys James M. Donnelly and J. Jamari Buxton of the U.S Attorney’s Office Criminal Division in Newark.